DALLAS, TX – In a week on Tuesday, April 17th, millions of Americans, including those in the small business community, will file their 2017 tax returns. 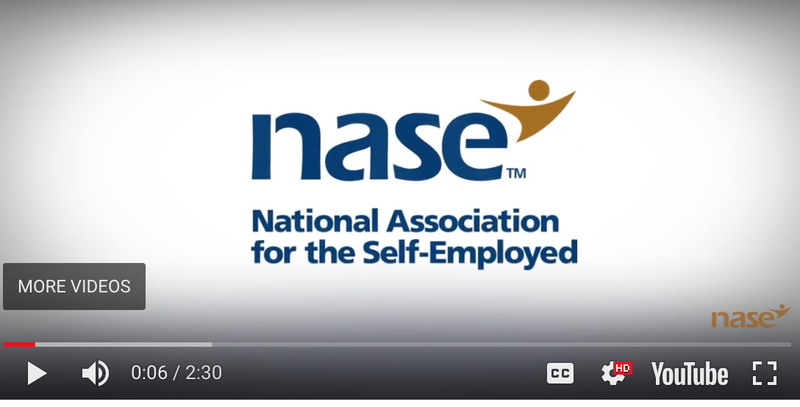 In preparation, the National Association for the Self-Employed (NASE), the nation’s leading advocate and resource for the self-employed and micro-businesses, today released a series of short, 3-minute videos entitled “The NASE Minute” intended to help educate the American public and small business community about the tax code and guidance on overlooked tax preparation, compliance and filing issues. What Deductions Am I Missing? New Business - What Tax Forms Do I Need?